JUDr. Martin Maisner, PhD., MCIArb. 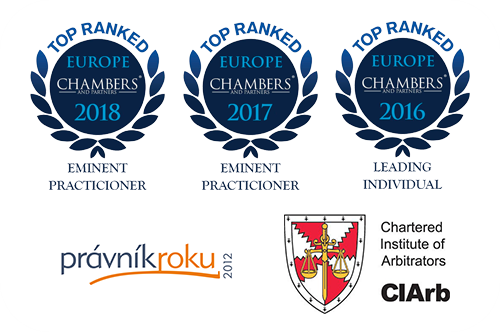 Martin Maisner is a specialist in the field of information technology, cybersecurity, alternative dispute resolution, sports law and contract law.